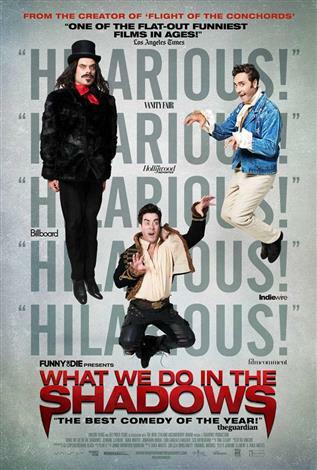 SilverCity Polo Park is screening the brilliantly funny NZ movie “What We Do In The Shadows“. It’s running from today until at least next Thursday March 5 (check the theatre’s website for further dates)‎. 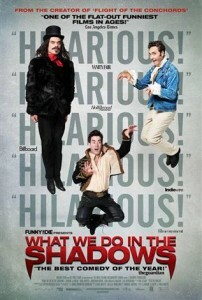 The 1hr 26min comedy horror follows the lives of Viago (Taika Waititi), Deacon (Jonathan Brugh), and Vladislav (Jemaine Clement), three flatmates who are just trying to get by and overcome life’s obstacles – being immortal vampires who must feast on human blood. Hundreds of years old, the vampires are finding that beyond sunlight catastrophes, hitting the main artery, and not being able to get a sense of their wardrobe without a reflection, modern society has them struggling with the mundane – paying rent, keeping up with the chore wheel, trying to get into nightclubs, and overcoming flatmate conflicts. Check it out for yourselves. It’s rated 14+ for violence, gory scenes, and coarse language. Thanks to Les Fitt for letting us know! 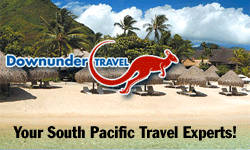 This entry was posted in Events, Movies, New Zealand on February 27, 2015 by Jenny Gates. Seen it. Loved it. Check it out!